Deep house and chillout for the good times, accessible house spiked with a splash of classic Karl Mohr leftfield. Blue Visions is the collaboration of Karl Mohr with other artists, resulting in smooth, refreshing chill house, deep house, chillout, ambient good times music. House music, perfect for the floor or the summer vacation. The shifting melancholic tones of the chill house genre interfaces perfectly with the dark ambient world of Karl Mohr. A chance to have a dance in the sun. Shame Shadow, an unreleased three-song EP, is being considered for release as a member freebie. 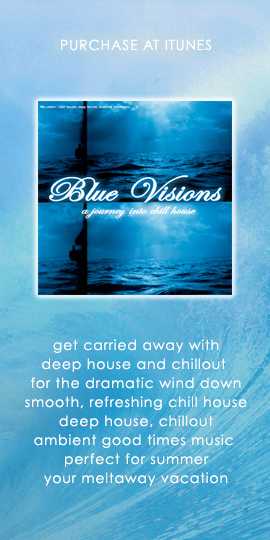 Blue Visions – far and above Mohr’s most commercially successful project despite having only one album and one double-single of instrumental electronic dance music, typically called chill house or chillout with notes of tech house and dub techno. This was the first time Mohr recorded under a name that wasn’t his default Audio-Yo moniker. This project is dormant at the time of this writing. 2001 – “Wassernixe” was featured on the Vienna Vibrations compilation. 2011 – “House Of The Rising Void” featured in Ecstasy feature film, a Canadian/UK co-production sequel to the 1996 film, Trainspotting. 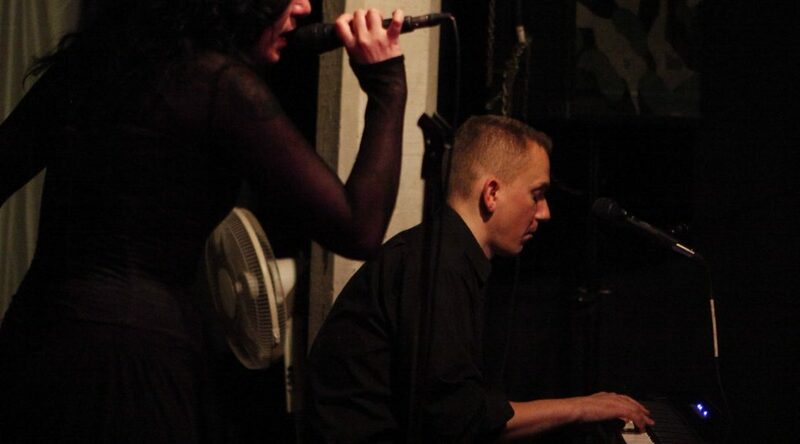 2004 – songs from A Journey Into Chill House featured on Metropia TV series.